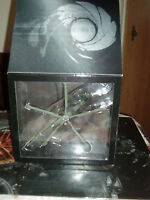 CORGI 926 'STROMBERG HELICOPTER' - JAMES BOND 007. VINTAGE. VGC. 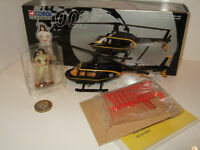 Corgi 65501 James Bond 007 Collection, Stromberg Helicopter & Naomi Figure Set.